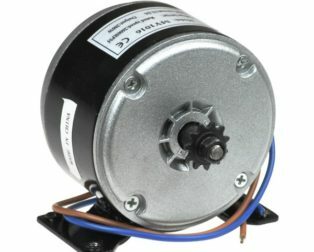 Purchase this product now and earn 64 Robu Points! 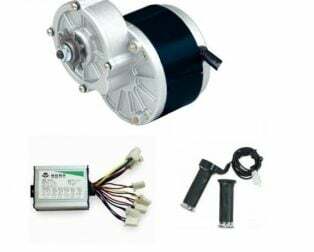 This is MY1016 25OW eBike Motor with Electric Bicycle Combo Kit which has all assembly product you need to build your eBike. 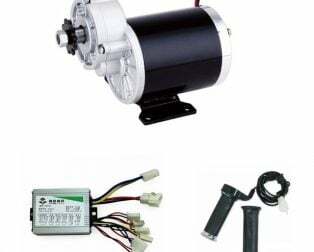 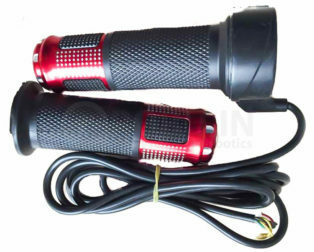 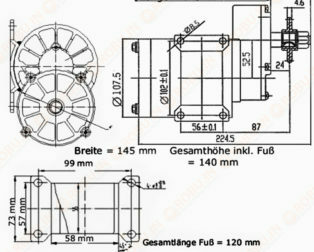 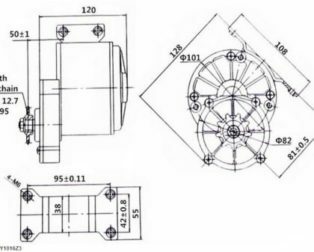 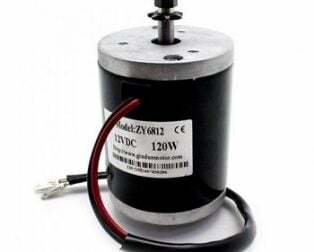 It is an Electric Bicycle permanent Magnet DC Motor. 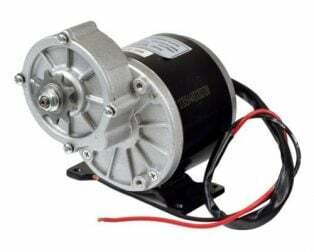 MY1016 24-volt 250-watt output for electric scooter and bike motor. 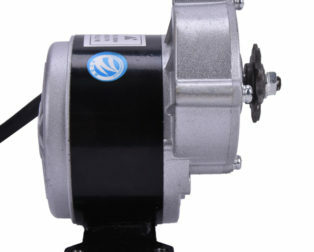 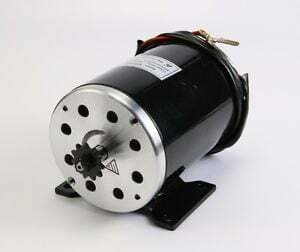 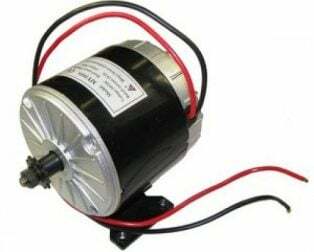 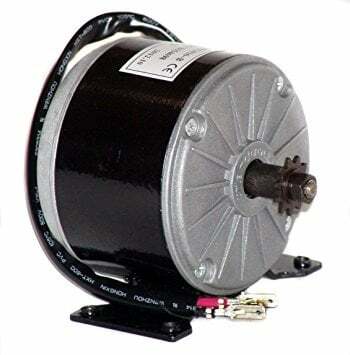 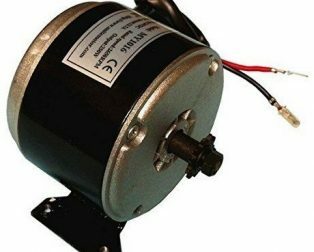 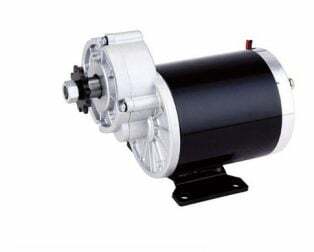 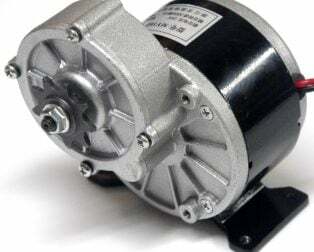 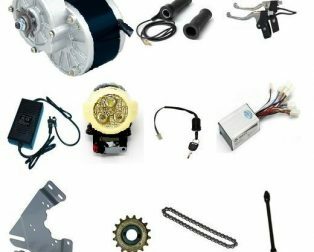 This MY1016 is popular reduction motor, simply the most commonly used motor for Scooters, Bikes and quad’s available in the market! 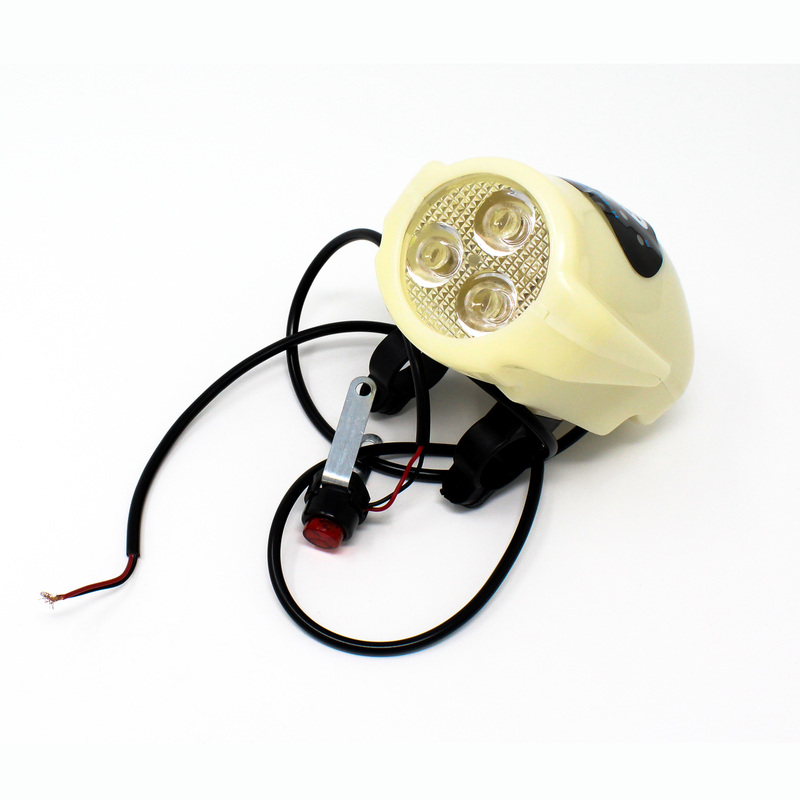 It is normally found in the better quality quads and scooters on the market and is classed as a mid-range combination. 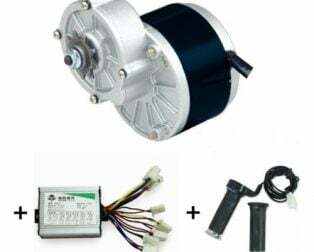 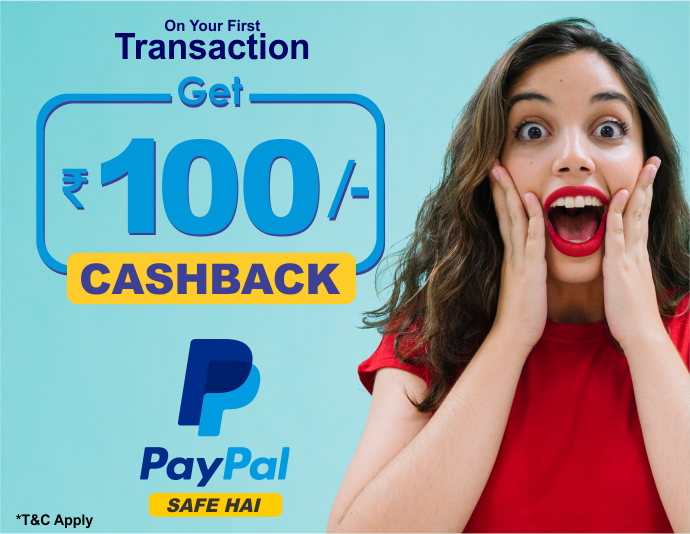 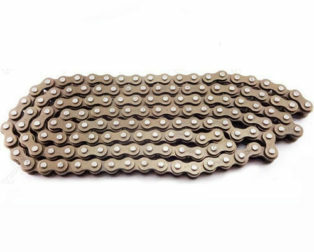 Now here it comes combo with all necessary items to build your brand new eBike and to save your efforts in looking out for all compatible products and you can get it in just one go at reasonable cost. 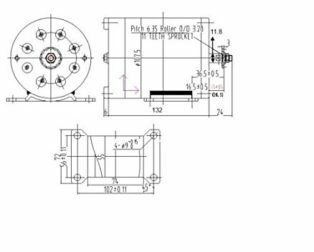 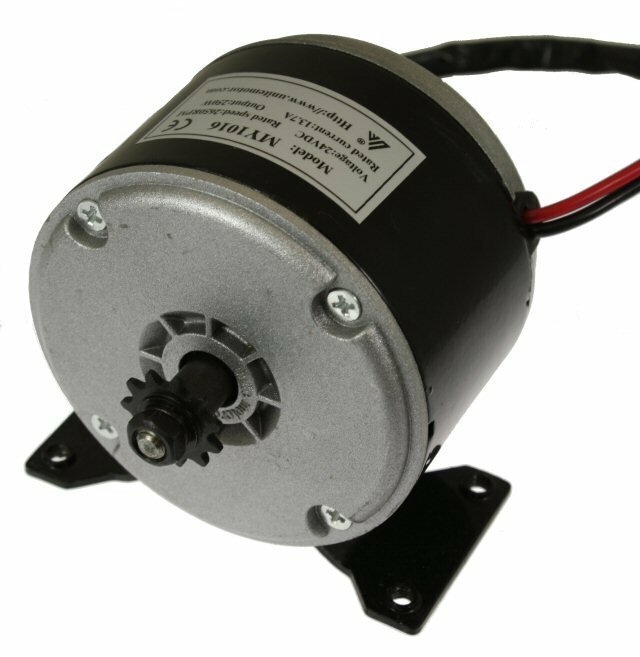 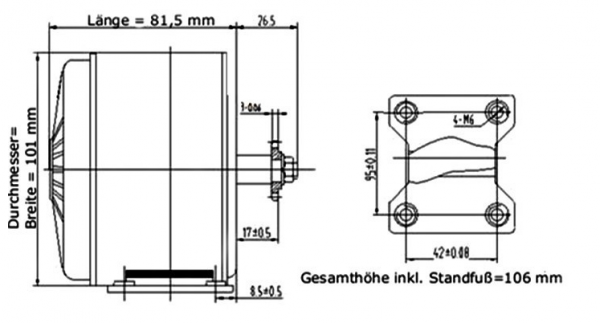 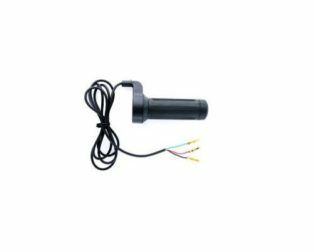 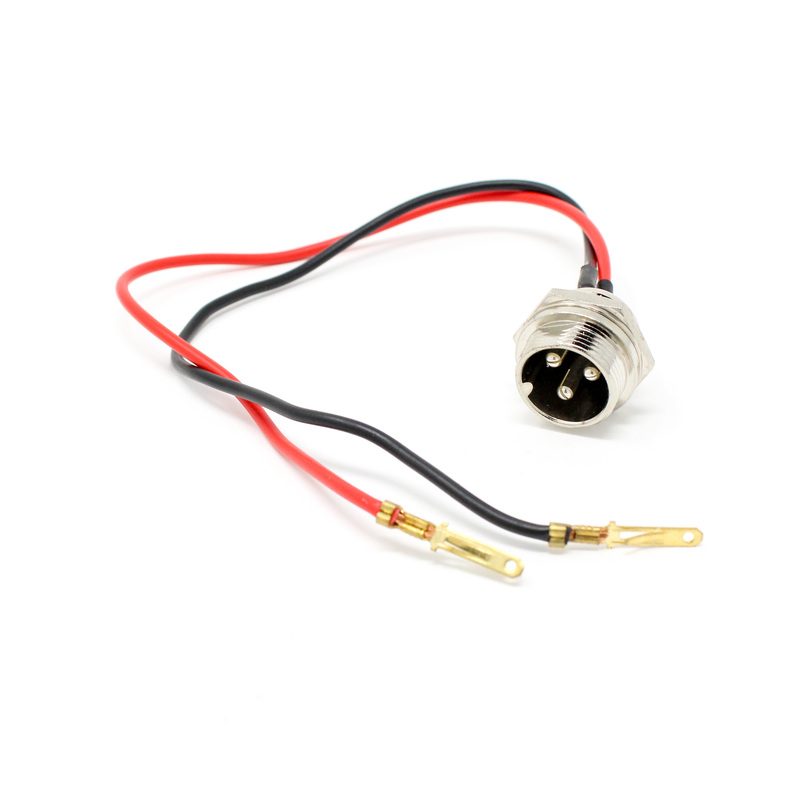 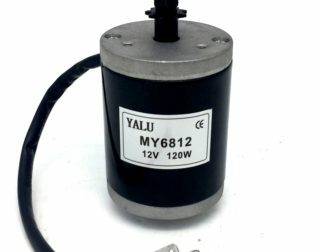 The My1016 Motor is quite powerful with their small size and extremely reliable with its power requirements. 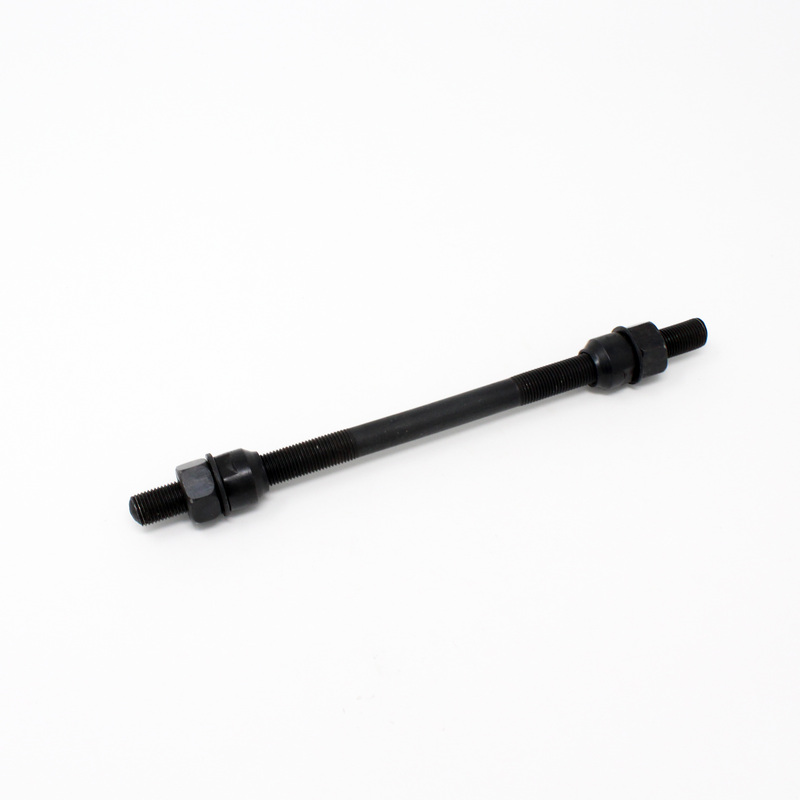 We’ve sold these for so many different applications that they were never designed for, but the robustness of the build makes them just go and go. 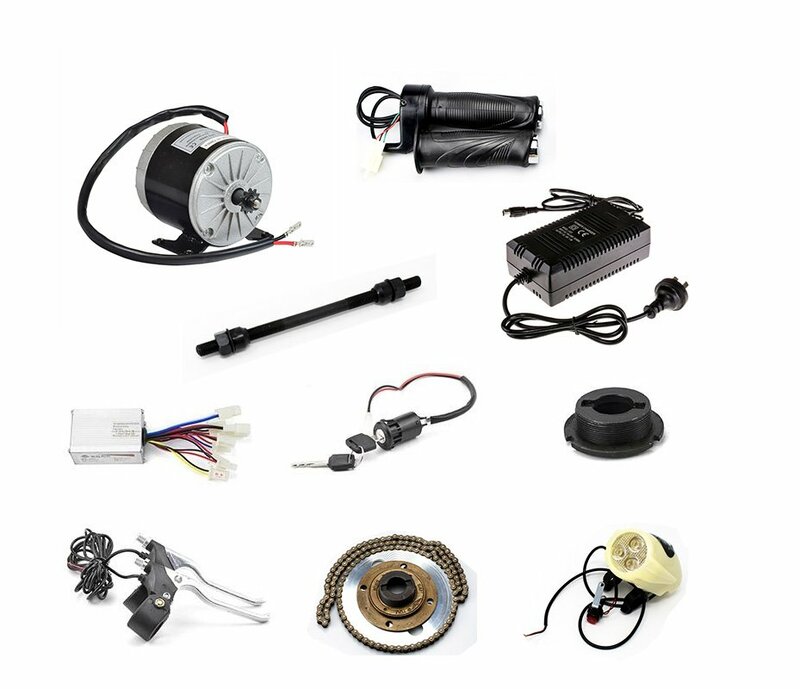 Note – This kit does not include batteries.